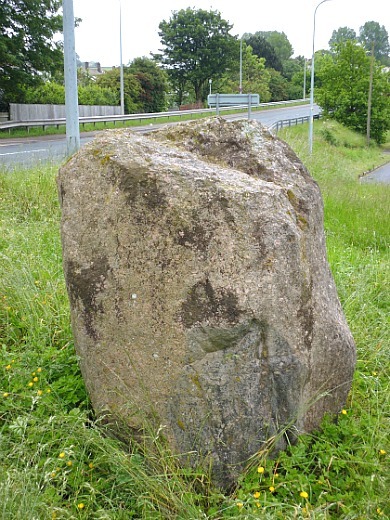 Anne Ellmore writes: I read your article with interest about the glacial boulder situated in Crossgates Seamer near Scarborough. 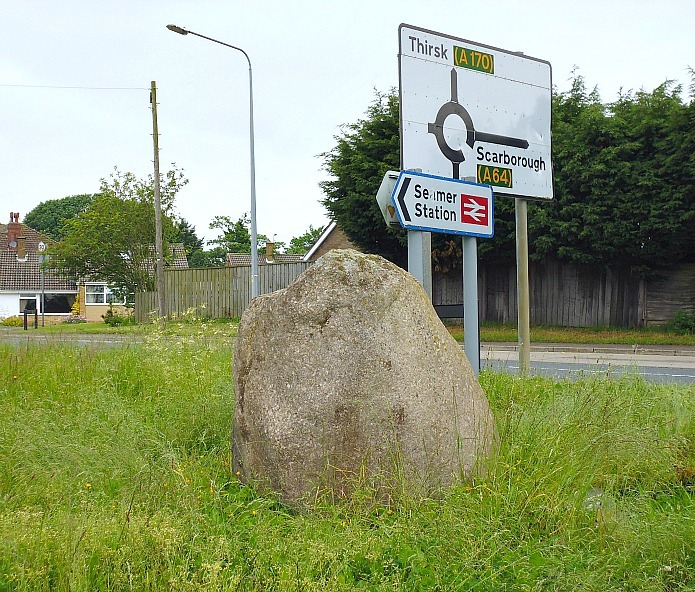 Your article suggests that the boulder was moved in 1947 sadly you are miss informed, as a child my grandparents lived in Station House and the boulder was definitely still there in the late 70s. Further more it stood six foot high balanced on its tip. Thanks Anne for your comment. 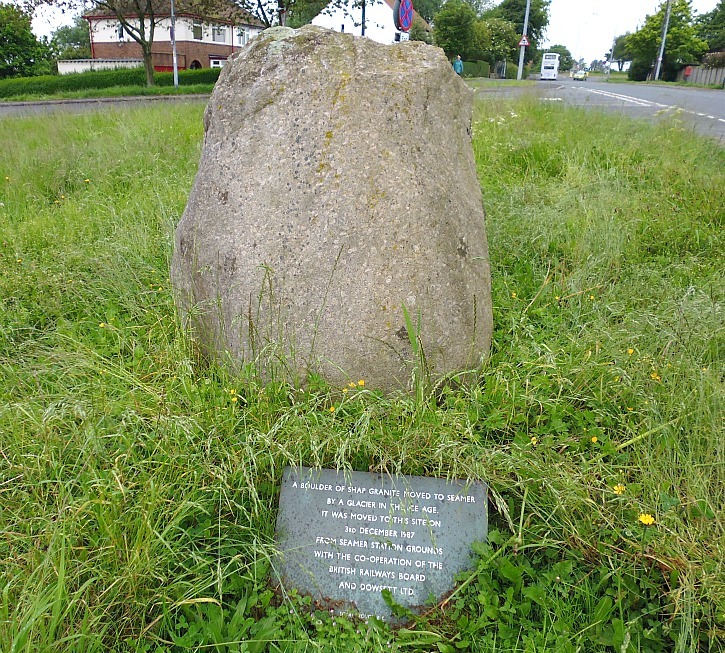 I got my information from a notice board in the village of Seamer, but I wasn’t sure of the stone’s height because there was long grass at the time of my visit, and I only had a few minutes to take photos. Admin.